Founded in 1967, ControlAir Systems is a full-service, Heating, Ventilation & Air Conditioning (HVAC) contractor. We were founded on the belief that hard work, attention to detail, and a dedication to the development and well-being of our staff are core drivers of success. Over 50 years later, we still rely on the same values. Whether you are looking for a partner in a new heating or cooling installation project, assistance with the HVAC Design for your space, or are in need of trusted HVAC repair and maintenance services, ControlAir Systems is here for you, 24/7. If you would like to learn more about the HVAC services that we provide, please choose from one of the options below, or call (781) 365-0222 to speak to someone on our team. We are standing by and look forward to hearing from you! HVAC Installation and Design services including ductwork installation, refrigeration piping, HVAC controls and more. 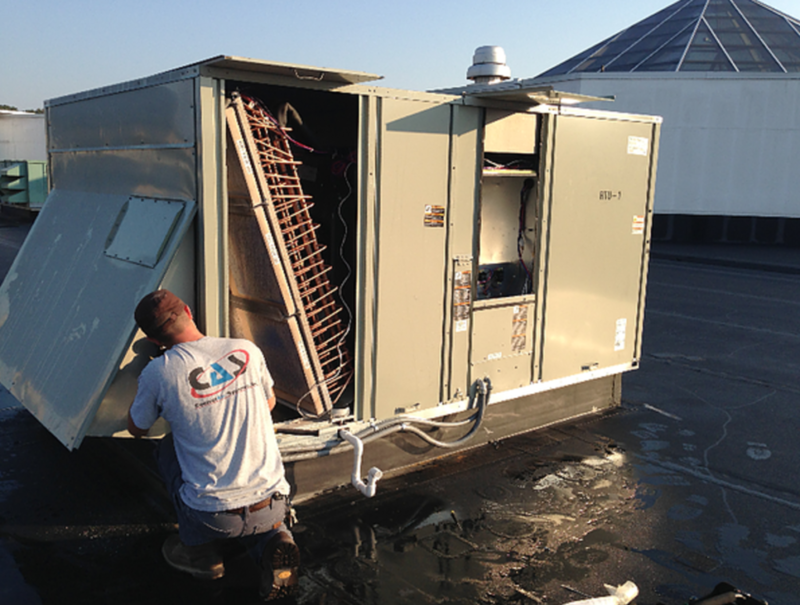 HVAC Service & Maintenance on a wide range of systems including rooftop units, split systems, chillers and more. Learn about our in-house fabrication shop providing immediate turnaround for ductwork installation projects. ControlAir Systems has been a trusted partner for Commercial HVAC projects for over 50 years. In this time, our company has continued to evolve and grow as a Mechanical Contractor. 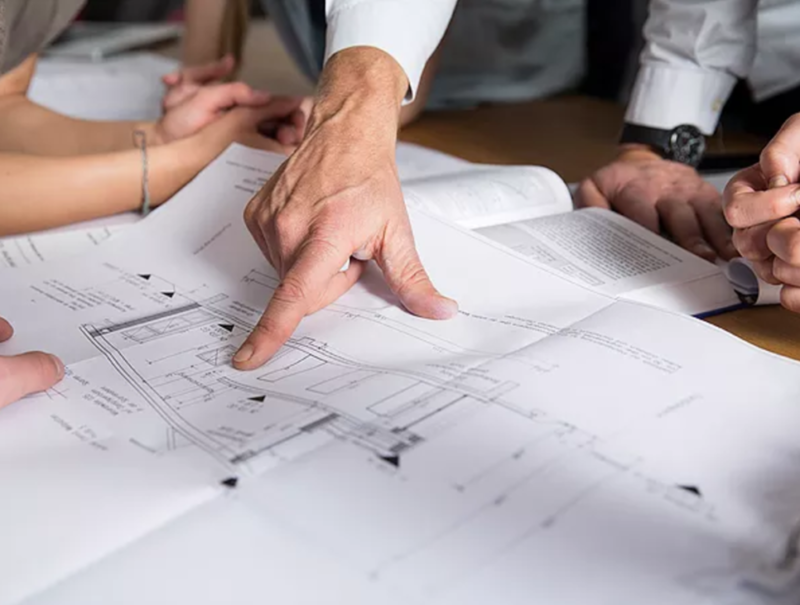 Today, our team offers a wide range of services including HVAC Sales & Design, Duct Fabrication & Installation, HVAC Service & Repair, and Piping & Controls Installation. Our steady and consistent growth has afforded us the scale to successfully manage larger projects, and the flexibility to complete smaller projects efficiently. We are well-versed in each stage of the process from estimating and design/build to ductwork & system installation. We are also there to provide fast commercial HVAC service and preventive maintenance after completion of a project – a benefit that many of our customers take advantage of. From restaurants and hospitals, to schools, retail stores and office buildings, our team has the knowledge and expertise to provide a sound installation and be a trusted partner for years to come. The ControlAir team is dedicated to providing the highest level of service, unmatched attention to detail and superior quality. 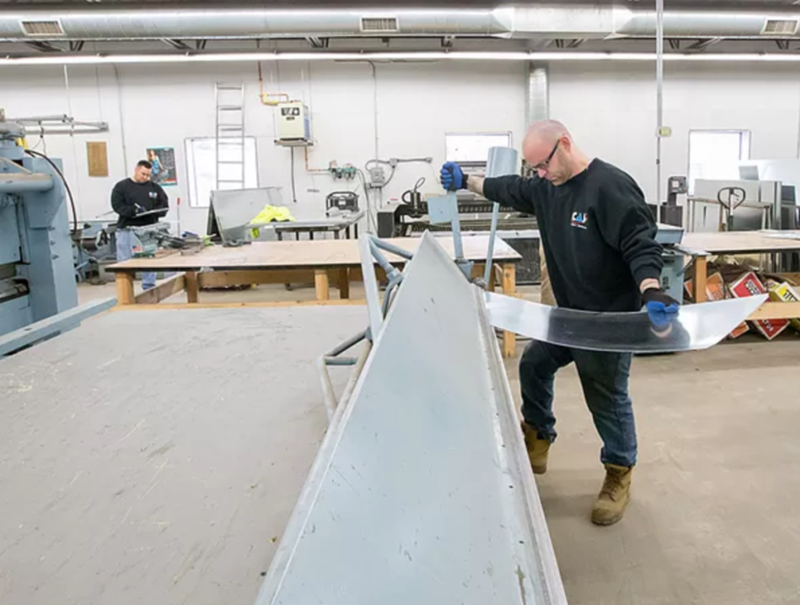 From estimating & design to project management and service work, the company prides itself on being the most trusted HVAC and Sheet Metal Contractor in the Greater Boston area. It’s no wonder why so many companies choose us for their residential and commercial air conditioning repair & heating repair needs. ControlAir Systems is affiliated with Associated Builders and Contractors, Inc (ABC), and the Blue Book Building and Construction Network. If you are interested in learning more, or want to join our team, please contact us today! In memory of our Chairman and mentor, Roger Auger. 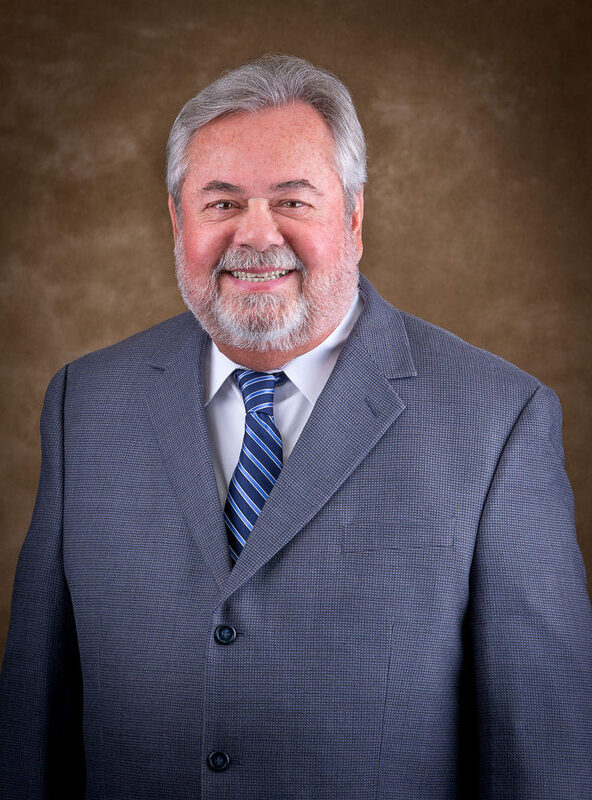 Roger passed away on Friday, June 1st, but continues to be celebrated throughout the industry for his advocacy for the HVAC/Sheet Metal trades and his mentorship to his employees and colleagues.